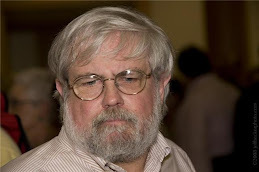 New World Notes: TSA: Teaching Submission to Americans? 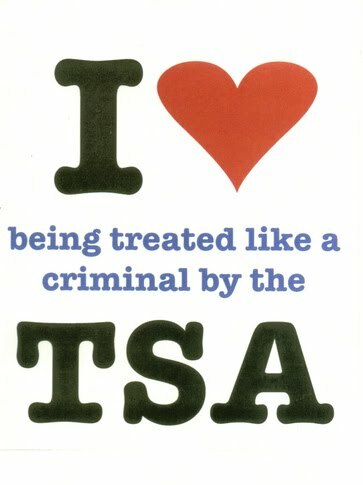 TSA: Teaching Submission to Americans? Thousands Standing Around? Testicle Squeezers of America? Which is better, a police state run by the Gestapo or a police state run by the Keystone Kops? Answer: Neither, but what we've got is the latter. "Security" indignities at the airport are part of a larger pattern of decreasing civil liberties and increasing Executive Branch power. With some modicum of humor, we look at the TSA's airport excesses in their larger context. Includes a comic audio collage contributed by Scooter (of "The innerSide," on KPFT), the song "Don't Touch My Junk," and commentary by Glen Ford and Paul Craig Roberts. PS: I also like Too Stupid for Arby's. It may be time for a remake of Luis Bunuel's 1977 film, That Obscure Object of Desire. Thanks to Homeland Security hysteria, that object is much less obscure than she used to be. Is that a jewel in her navel (below)? Most graphics: Click to enlarge. 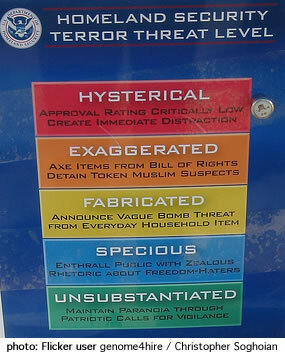 Top: Satire on Homeland Security's unceasing barrage of Terror Alerts. (Click to enlarge.) 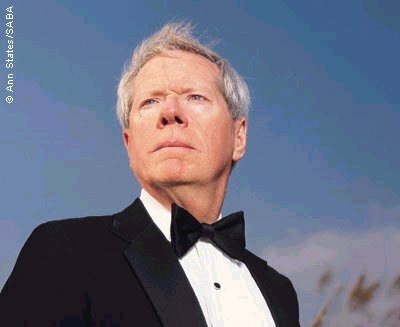 Bottom: Paul Craig Roberts, apparently on surveillance duty at the country club. Progressives and real conservatives like Roberts agree on many issues, among them defending the Bill of Rights.